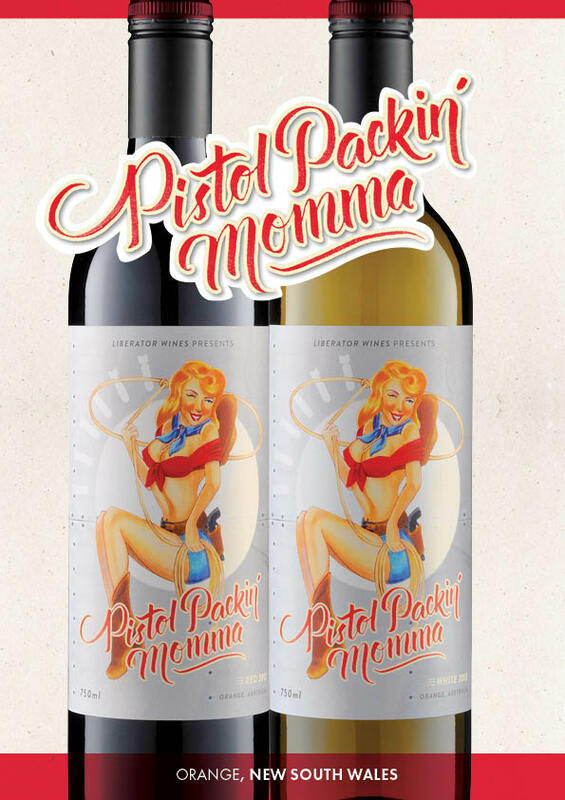 Home Page | Latest News | Domaine Wine Shippers | Pistol Packin Mama. Flavours of dark cherry and plum are gently layered with velvety tannins and classic white pepper notes from this cool climate example. This wine is best consumed within 3 years of release. Modern and elegant, this wine shows white peach and nectarine fruits. Wild yeast ferments add texture and creaminess to the mid-palate.